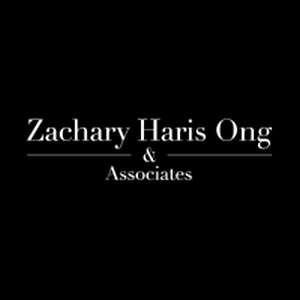 Zachary Haris Ong & Associates is a team that thinks beyond design. 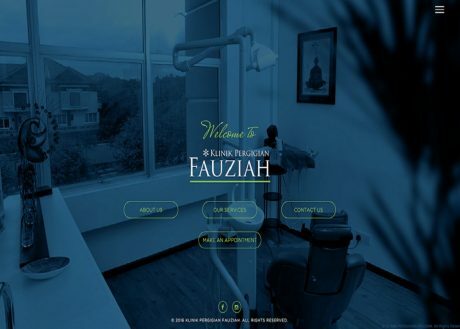 We believe in the power of visual communication and its ability to have a direct impact to the bottom line of your enterprise. 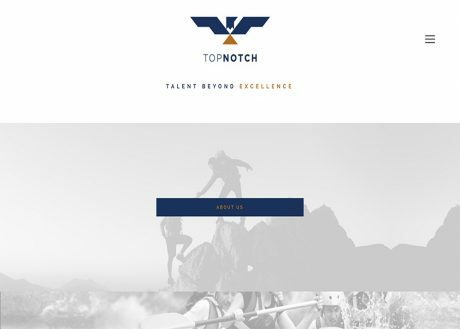 Be it simple to the most complex, we will work hand in hand with you to make sure the outcome reflects your core objectives in order to achieve clarity, beyond your expectations. Our core belief is to listen, and dive into as many research materials as we can access upon resolving the core objectives.